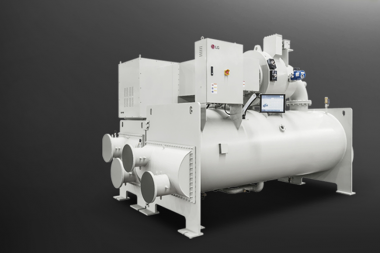 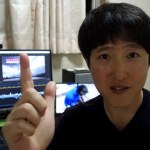 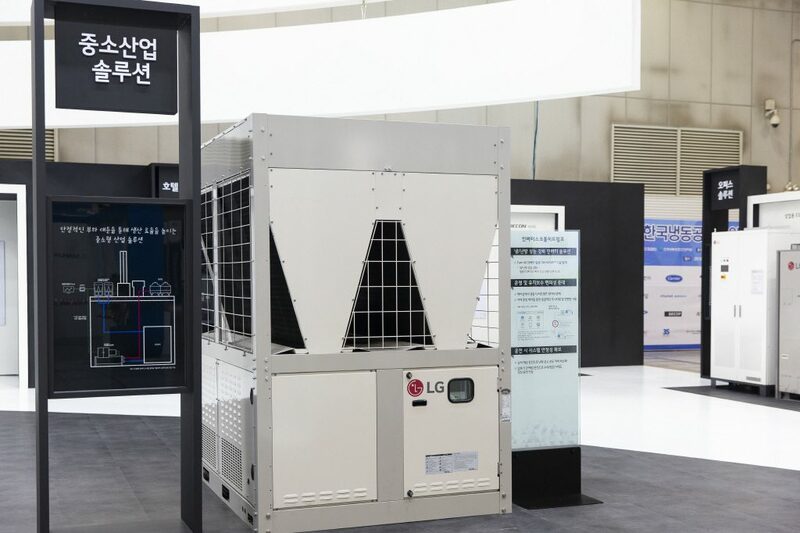 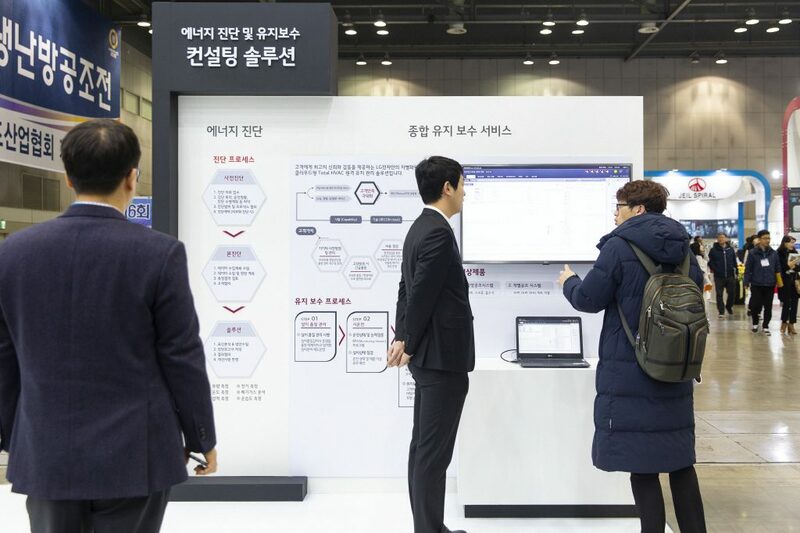 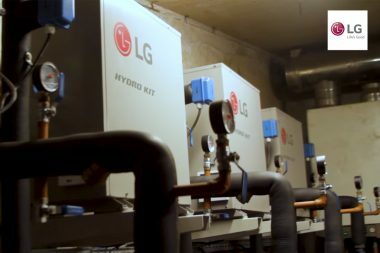 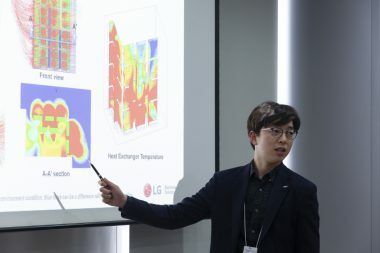 LG Electronics made a strong showing at HARFKO 2019 (Heating, Air-Conditioning, Refrigeration and Fluid Exhibition Korea 2019) demonstrating their flexible and customizable system HVAC solutions. 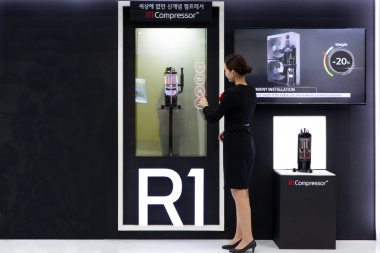 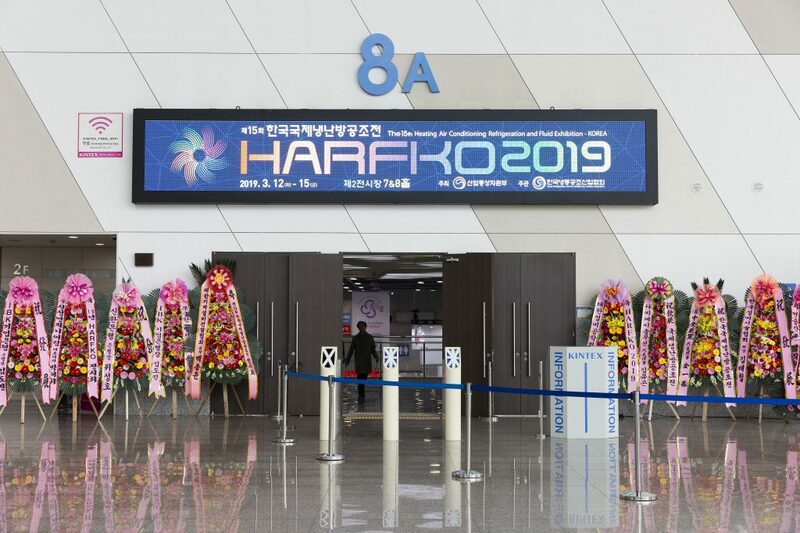 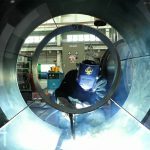 HARFKO is Korea’s biggest HVAC and refrigeration exhibition that has been running once every 2 years since 1989. 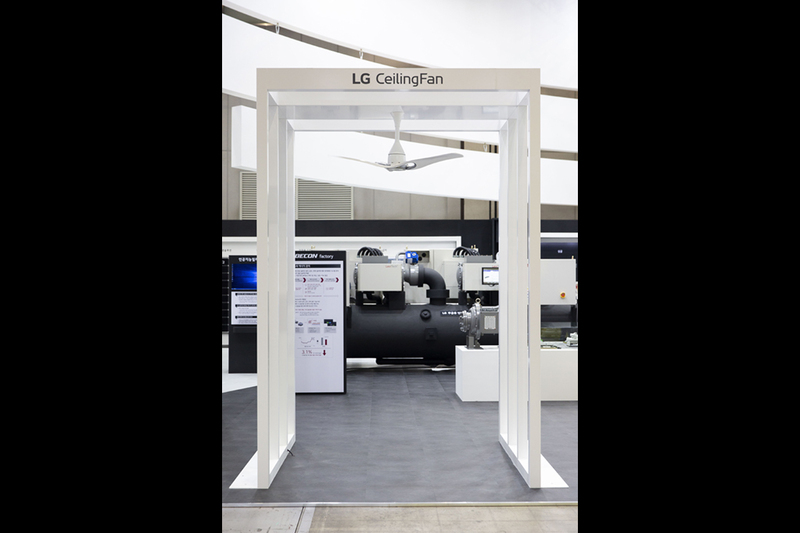 LG hosted the largest booth at HARFKO this year with an impressive 450m2 installment highlighting their many solutions including the Smart Cassette with Dual Vane and the building energy management system, BECON (Building Energy Control). 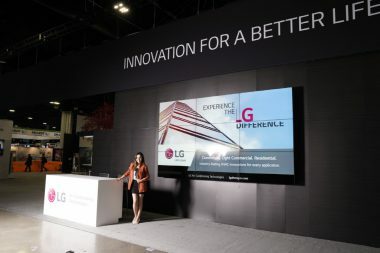 The LG Electronics booth at HARFKO 2019 provided visitors to experience LG HVAC products firsthand while tapping LG support staff for detailed information on the diverse solutions demonstrated during the exhibition. 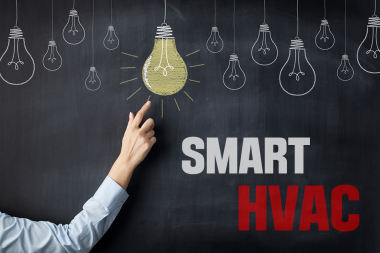 The Smart Cassette is a brand new product that utilizes Dual Vane smart functionality. 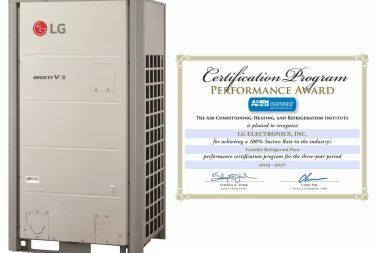 With Dual Vane technology, this unit has an additional 4 vanes implemented internally for a total of 8 vanes that provide much more controlled air distribution compared to previous 4 vane ceiling cassettes. 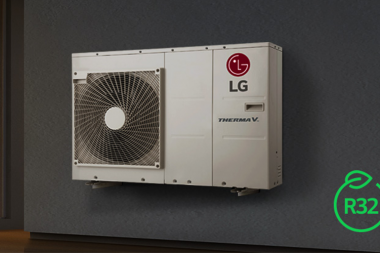 Dual Vane functionality provides fast and even air distribution and supports 6 airflow modes for optimized airflow in any environment. 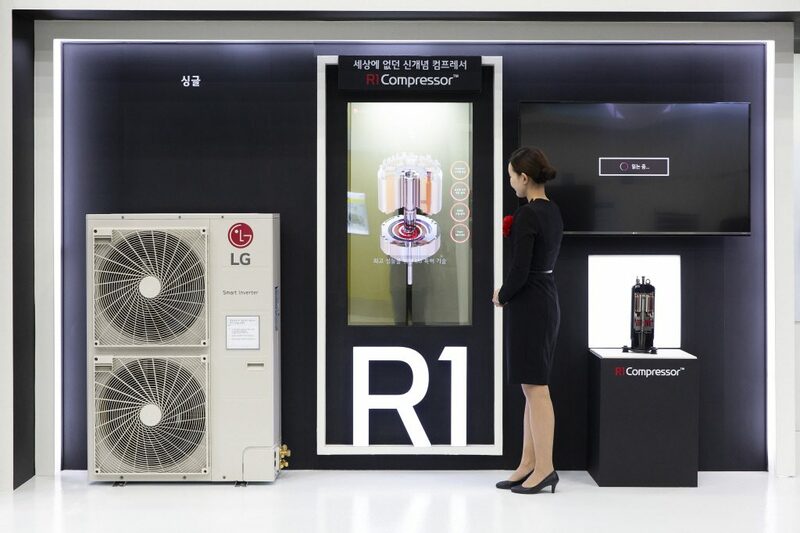 The smart functionality of the Smart Cassette utilizes temperature sensors to measure the temperature at the floor and ceiling levels to provide precise and even heating and cooling. 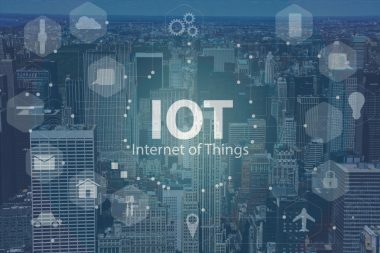 Furthermore, occupancy sensors quickly determine whether or not a space is occupied and automatically control operation depending on whether or not people are present. 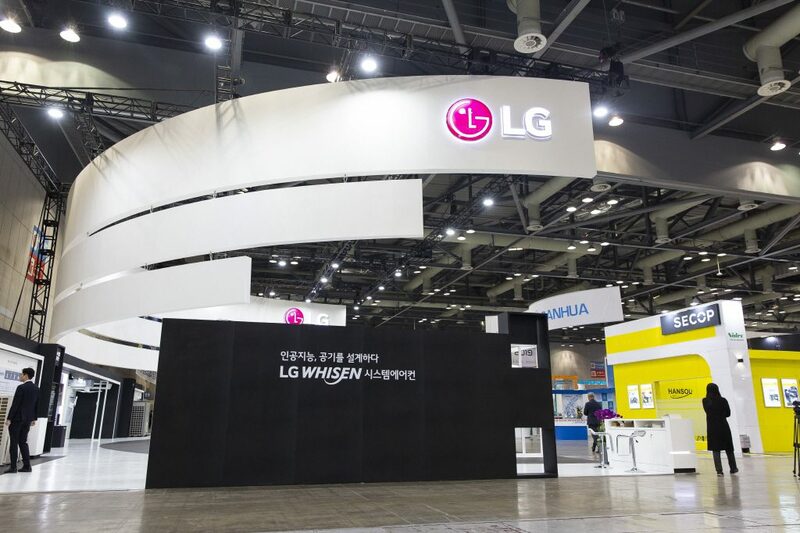 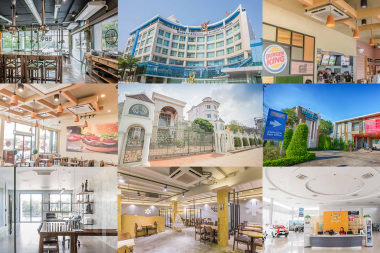 Along with this innovative offering, LG also showcased products that are designed specifically for 8 diverse types of applications including the home, offices, education centers, industrial facilities and commercial facilities. 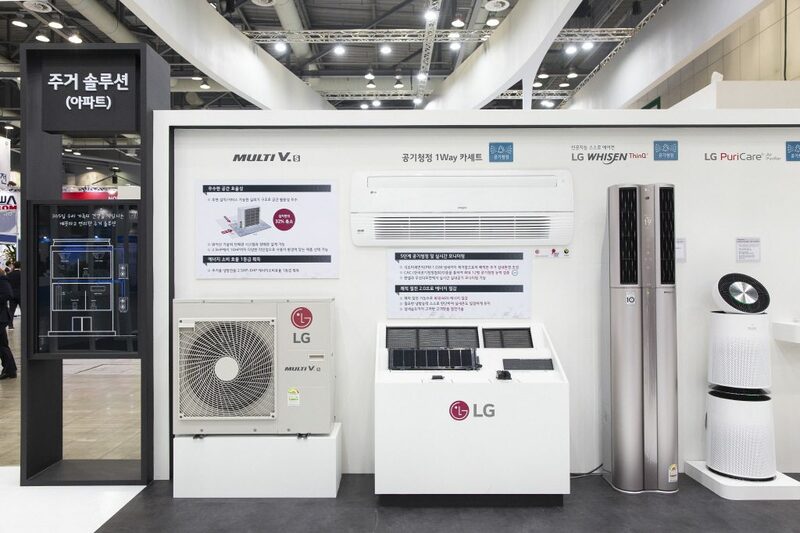 The Multi V S for apartments and large-scale residential applications, the high-efficiency Multi V 5 for office buildings and the floor based ventilation system for schools where silent operation is required were all on display at the LG booth. 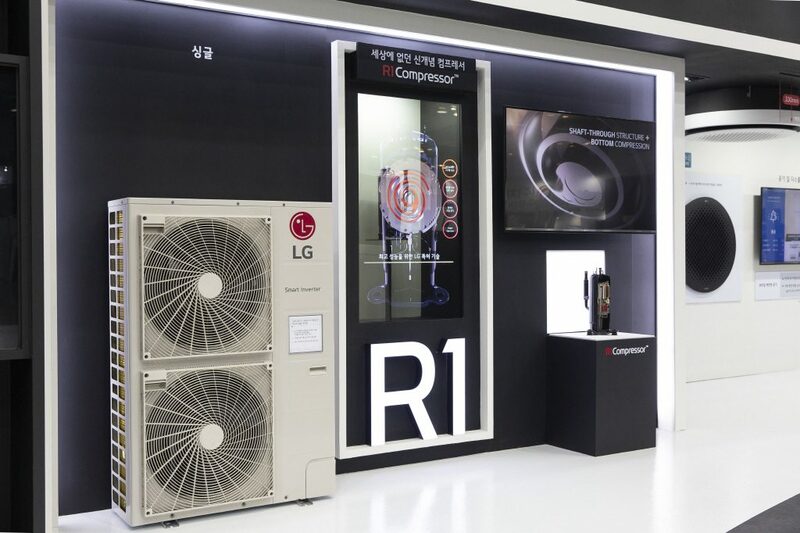 With recent interest from customers concerning indoor air quality, LG has begun concentrating more on air purification functionality. 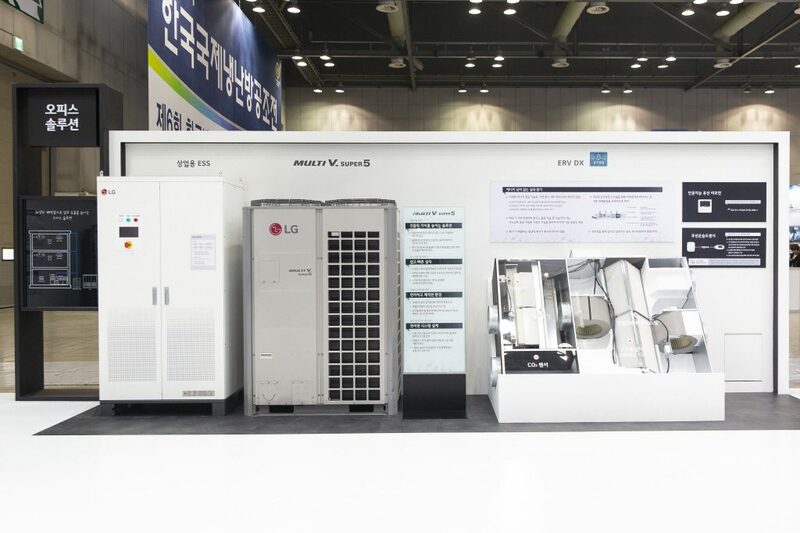 Their diverse range of 4-direction ceiling cassettes specialized for industrial facilities are able to eliminate PM 1.0 ultrafine dust particles, bacteria and odors from the air with a 5-step purification system. 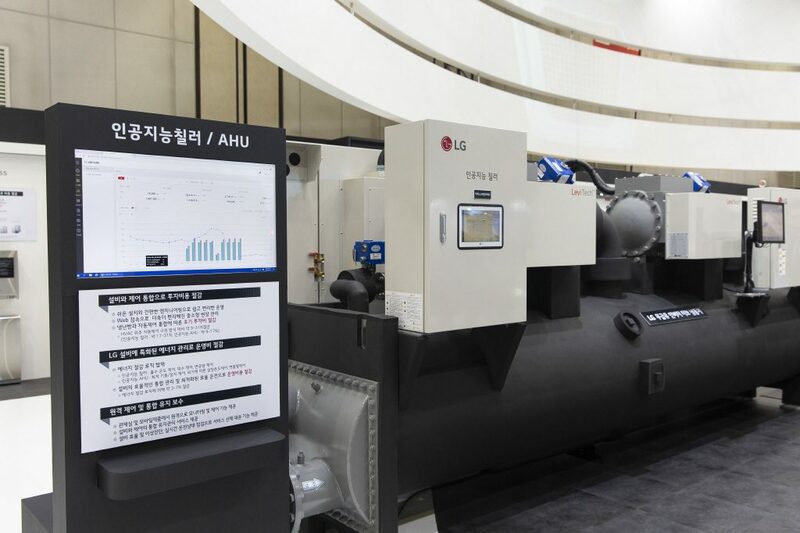 The education center solution has also been improved with PM 1.0 detection sensors for impressive air purification. 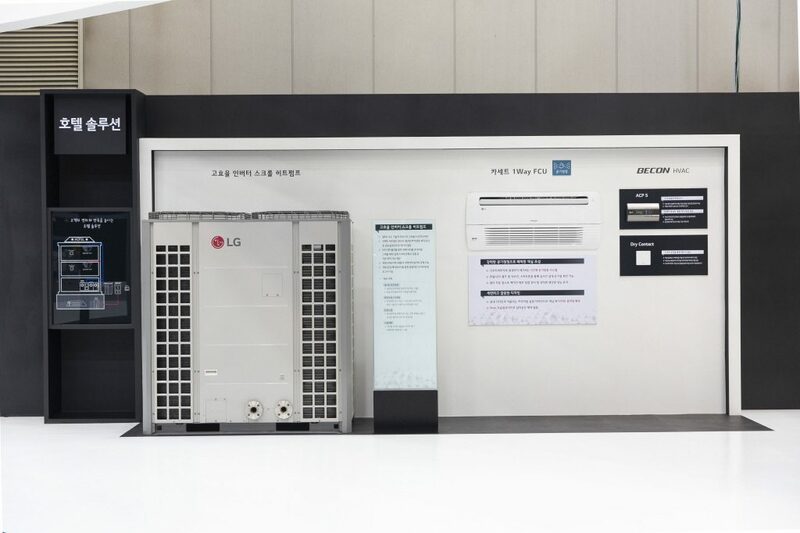 The system is able to purify the air in a 158m2 space, which is 2 times the space of an average elementary school classroom. 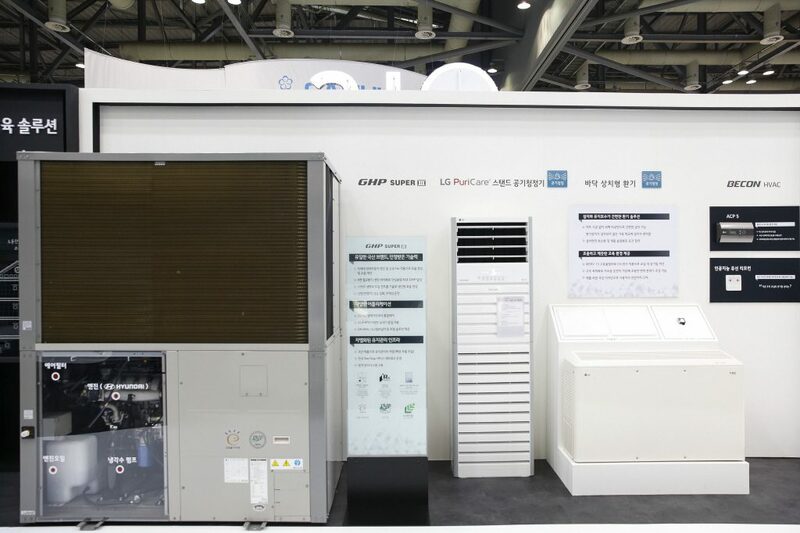 The Multi V 5 for office buildings minimizes energy waste and consumption while eliminating fine dust, bacteria and other harmful pollutants from the air. 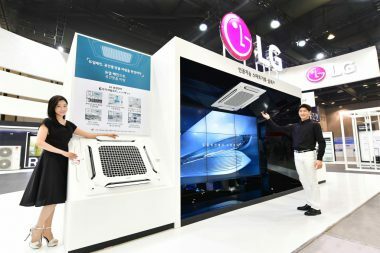 LG BECON was also featured at the LG booth. 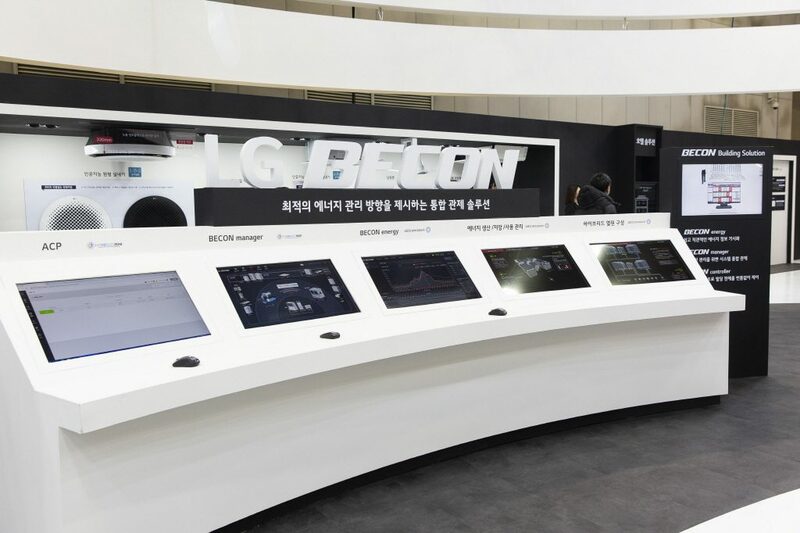 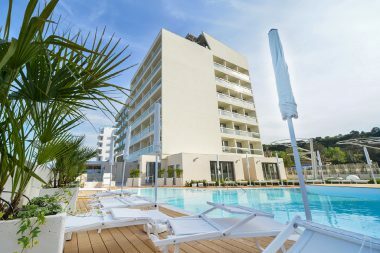 LG BECON is a total energy management solution for facilities such as hotels, office buildings and large industrial plants. 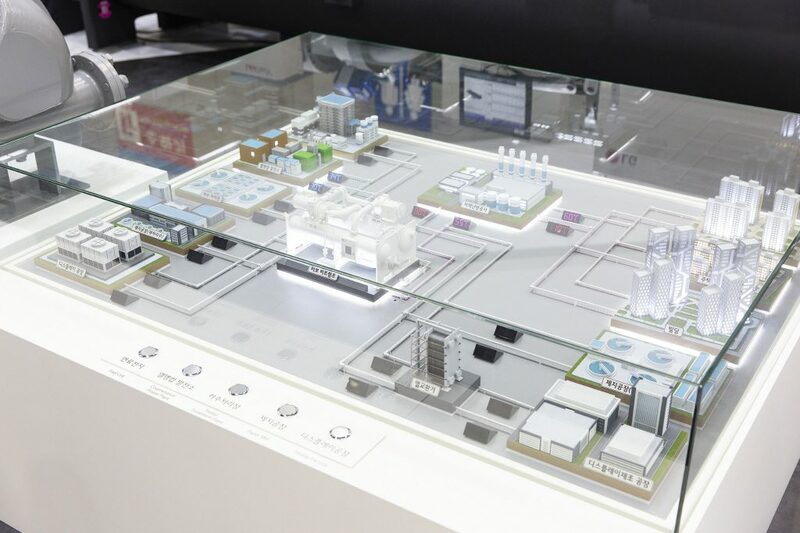 BECON collects and analyses energy consumption data from each space in a facility to produce a plan for energy efficient operation. 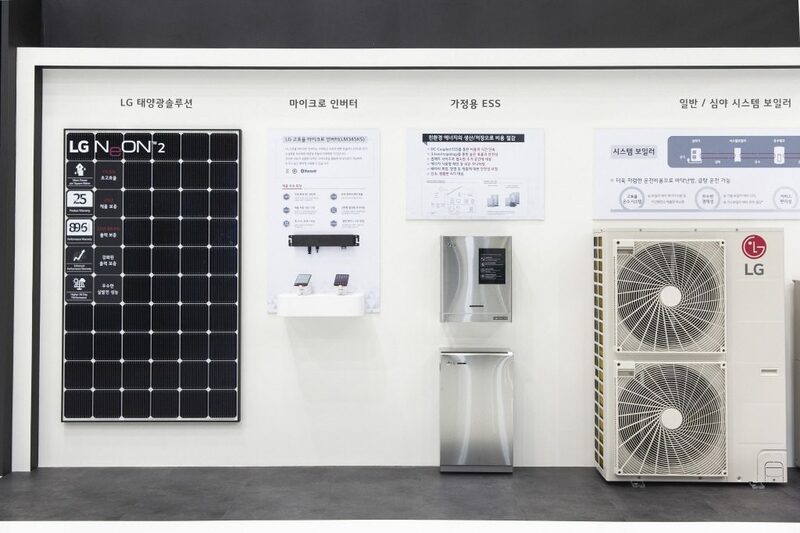 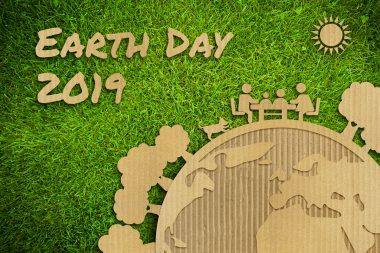 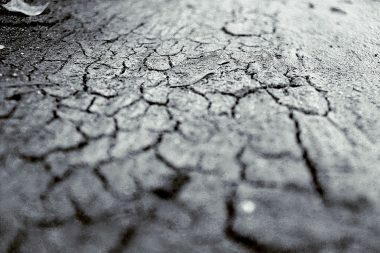 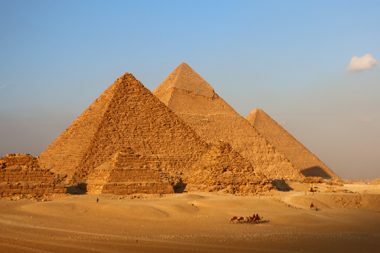 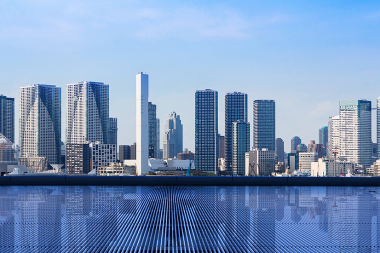 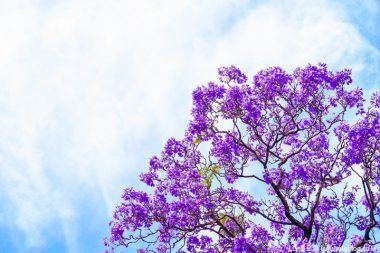 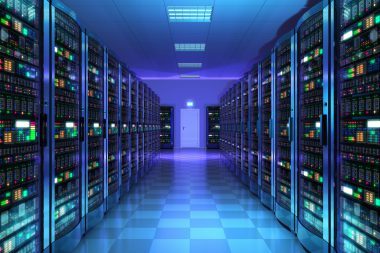 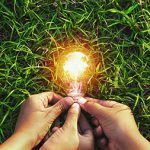 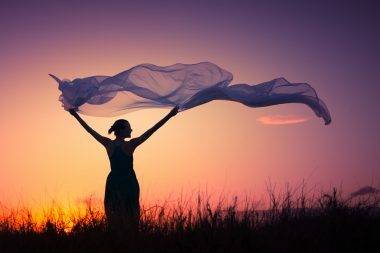 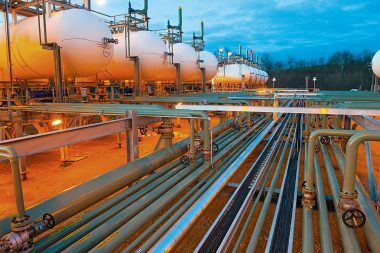 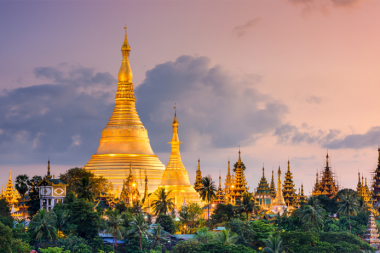 The energy supply and demand for each space can be determined and energy consumption is reduced through this dynamic energy management system. 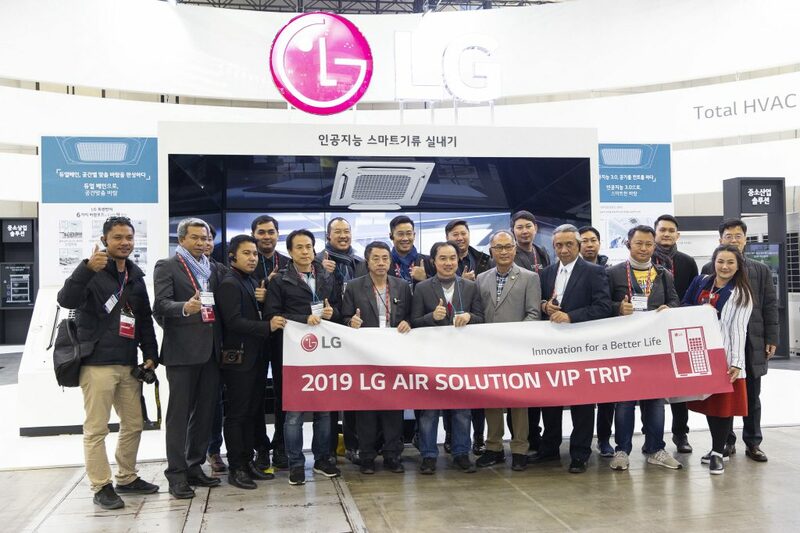 The buzz around LG solutions at HARFKO made the visit all worth it and we hope to return next time around. 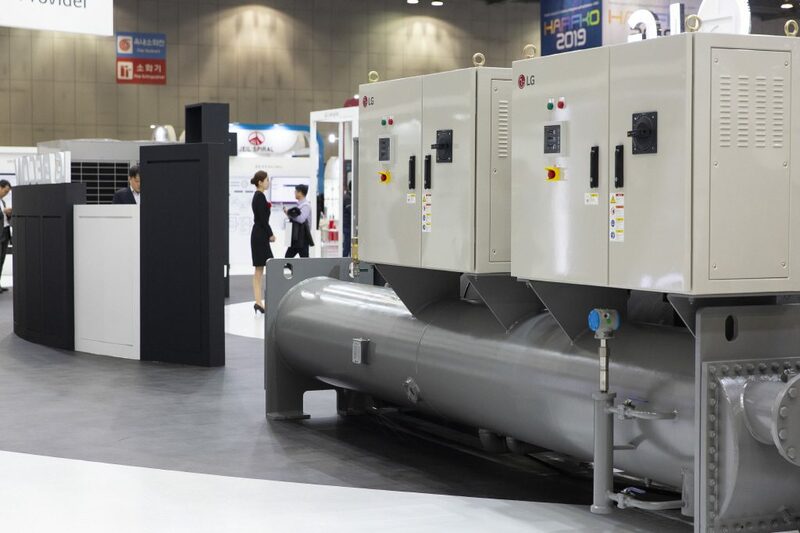 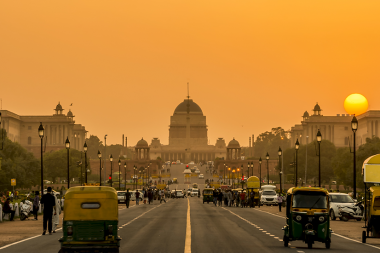 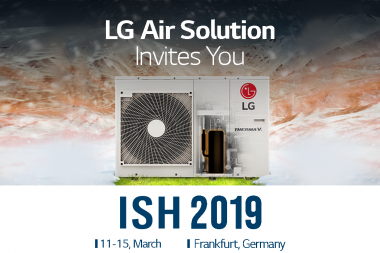 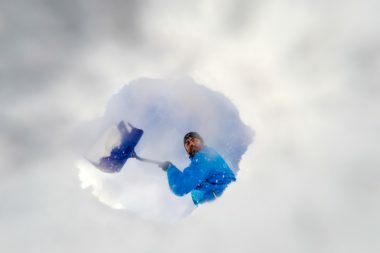 For those of you unable to visit HARFKO 2019, look out for LG HVAC solutions at exhibitions around the world. 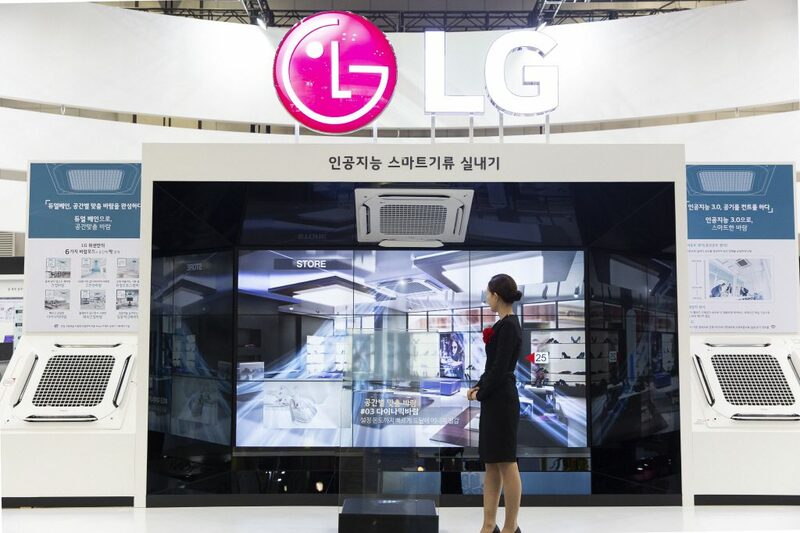 *Please contact your local LG office for further information on solutions and products.